Hello paper crafters! 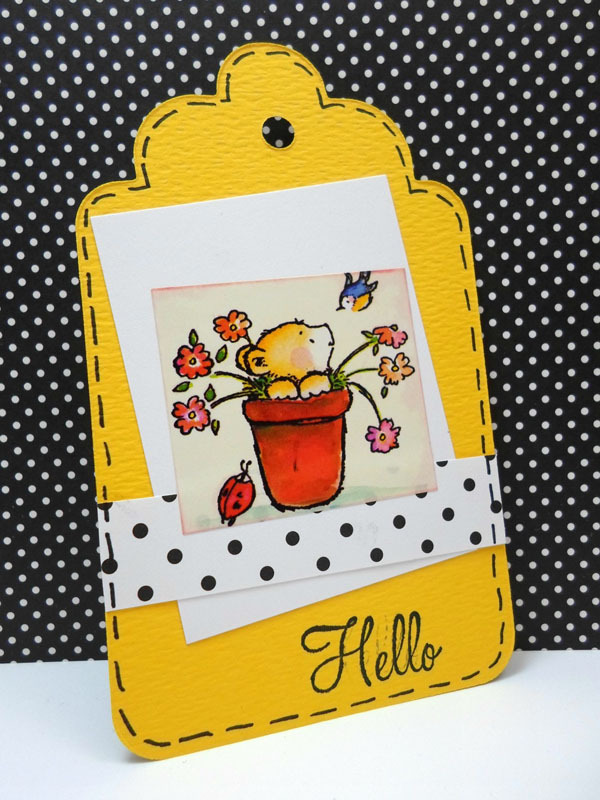 Join us for a fun class, Card Making Made Easy. Penny Black Stamps has developed great sticker sheets that make card making quick, easy, and affordable. There's no need to gather stamps, markers, inks, and more! The work is done for you, there's far less supplies to store around the house, and the cost is perfect! 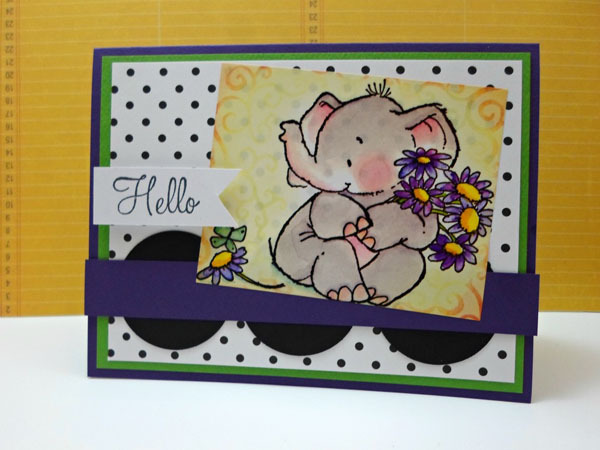 Nicole will take you through the steps of turning basic supplies into pieces of art! Create 9 cards and/or tags. 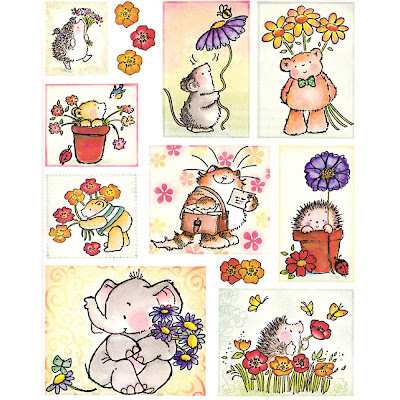 You'll even take home a sheet of sketches and extra supplies to continue your card making journey. 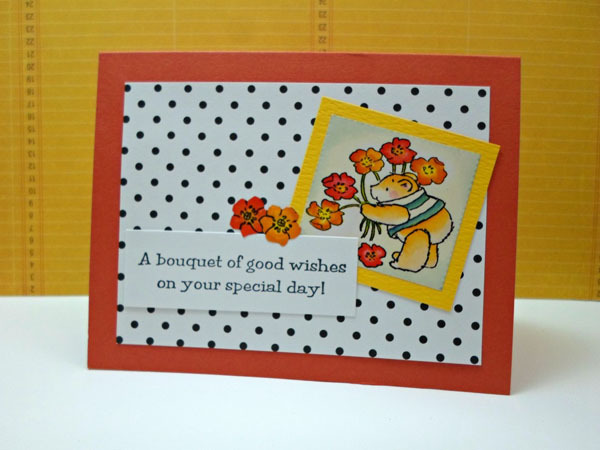 *The samples and sticker sheet shown in this blog post are part of the Embrace Kit. Several themes of kits will be available. Registration is required. To save your spot, call Nicole at (920) 983-0033 or register online here.